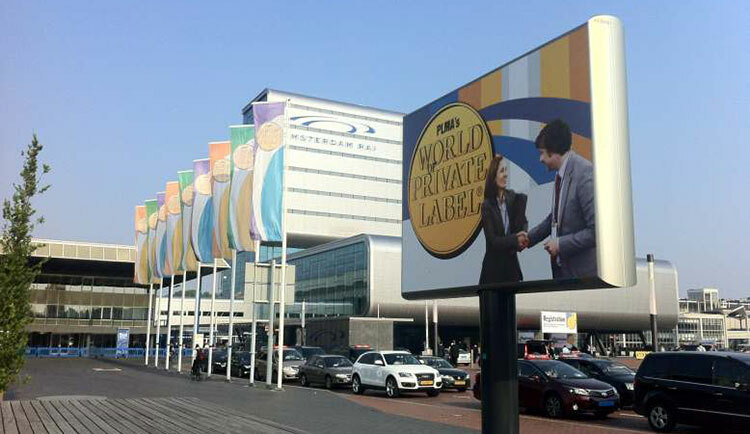 You want your own private label for your distribution chain? 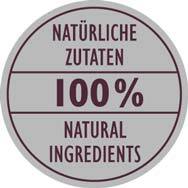 We offer product expertise, production, logistics and shipping from a single source in the private label sector! We are leaders in quality and punctuality, and are happy to share our knowledge with your brand and help you develop your products. As a trading partner and supplier of supplementary feed for dogs, we offer discounters and retail chains the development and distribution of private labels. Jeffo takes over the complete conception of your own brand - right through to production. 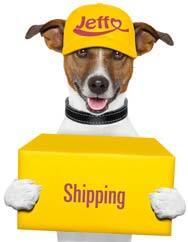 In addition, we offer a wide range of transport options to you and your distribution centers. This means that you can offer the end user a premium product that has been produced with the right recipe and in the right form. We are happy to share our knowledge with your brand and help you develop your products. All products are produced exclusively in Germany in our factory in the Upper Bavarian market Schwaben. The production is constantly subject to strict controls by the regulatory authorities. Our products are manufactured according to IFS (International Featured Standard). Jeffo is BIO and IFS Food certified. Our products comply with all legal requirements. Our standards of development, packaging, production and storage are at least as stringent as your quality requirements. That's why we are a valued partner to the industry for your purchase or chain of stores. Our experienced and highly motivated team will accompany you on your way to becoming a successful supplement feed brand. Whether dog biscuits, dog biscuits, baking mixes for dogs or specials (gifts for the dog at Easter, Halloween, Christmas or soccer cookies for football events). Together with you and our specialists we determine the quality and recipe of your brand. Do you have questions or want a quote? Our sales team will be happy to advise you.